Oak is a wonderful wood, with well known qualities, but often there are other timbers that would be equally suitable for a particular job with the potential to reduce costs or sometimes even make the job simpler and better. 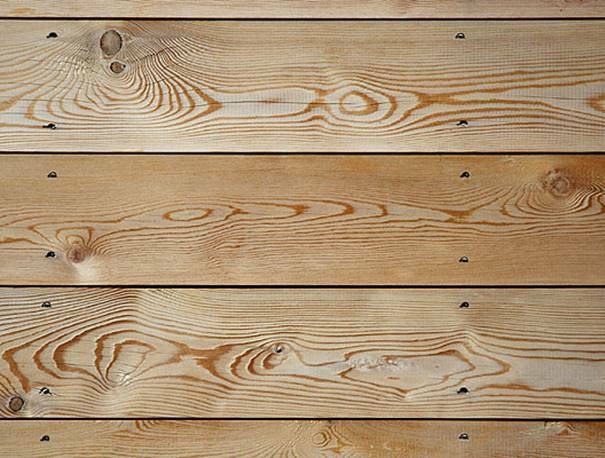 It really depends what qualities you need from the timber as to what the alternatives might be. Here are a few projects for which an alternative to oak might be a very good idea. In each case the suitable woods that BTS supply are listed in order of preference in the opinion of the proprietor. Yurt: almost all of the timbers BTS supplies are suitable for a yurt – it really depends on what is most important to the yurt builder – weight, grain patterns, strength, aroma, cost, ease of workability etc. Boatbuilding is not mentioned in the list above as it includes a whole host of different timbers for different parts of a boat and depending on how and where the boat will be used. Suffice to say, there are a number of different woods that can be used for different boat parts. Please ask for specific guidance. Locally grown woods can be used for almost any purpose – there is really no reason to use tropical hardwoods which may be from illegally logged woodlands the other side of the world. Teak, mahogany, greenheart and a host of others are wonderful timbers, but they simply aren’t growing fast enough to be used all over the world when locally grown woods will do the job just as well. Gavin Hyatt, the proprietor of Boatbuilding Timber Supplies is an expert on the properties of woods and will be only too pleased to offer his advice. 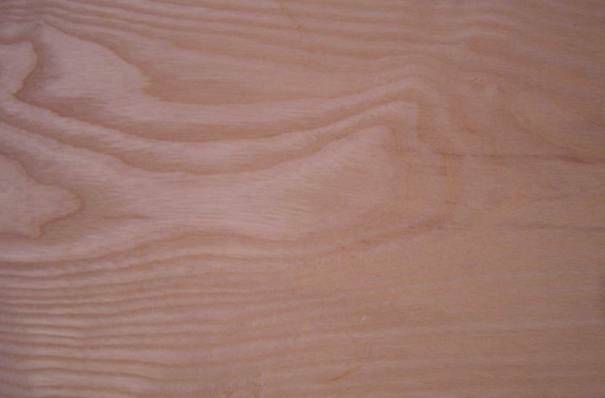 Sweet Chestnut – this is a beautiful timber that to the untrained eye looks very similar to oak. It is a similar colour, and has a very similar finish. Ash – similar in many ways to oak, but lighter. Sometimes there will be dark ‘olive’ streaking, but otherwise fairly plane. 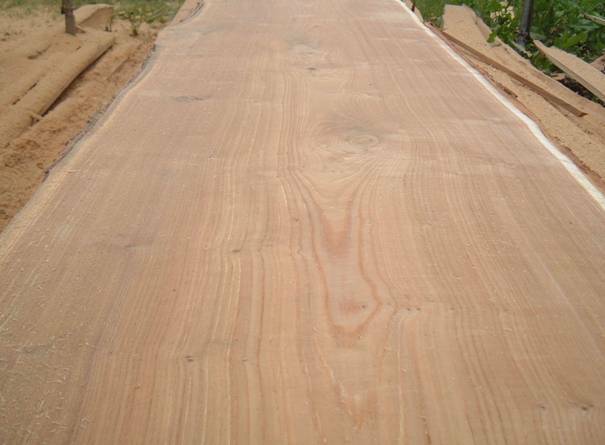 Western Red Cedar – a lovely aromatic timber – very light and soft. Highly durable – more so than oak even. 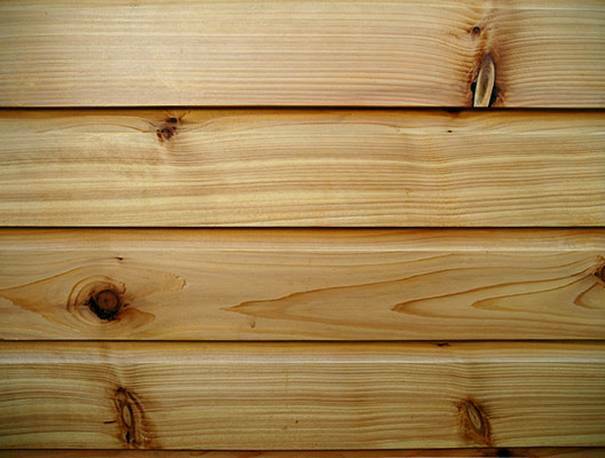 Greenhouses and sheds always used to be made of this quality timber. Ideal where strength isn’t paramount, but longevity is. Larch – at first glance looks similar to pine, but is a far superior wood. Has been used for boat planking for 50 years or more – and if looked after will endure this long. Quite a strong wood, can be quite knotty, but higher quality pieces won’t have so many knots. Sweet Chestnut is the same price as Oak. Ash and Beech are available for the same price as oak less 25%. The other woods mentioned (Western Red Cedar and Larch) are available for half the price of oak. As you can see Oak is not the best choice for a whole host of situations. It is often specified simply because it’s reputation is so well known. Britain doesn’t grow anywhere near enough oak to satisfy its need, but happily does have plenty of all the other woods mentioned above.